By Jack Bailey, Managing Director and Co-Founder, Bailey Southwell & Co. In last week’s column, I reviewed how trends at the payer level have created attractive industry dynamics for private equity. This still leaves unanswered the question of how these trends will affect businesses owners in the space and what the acquisition environment might look like for founder-owned businesses in the coming years. Increased Costs: While the trend of payers transitioning decision-making to the national level has largely been successful in terms of achieving the desired goals, it can be costly for individual business owners. With increased payer requirements to successfully win payer RFPs, business owners are being faced with the need to make significant investments to keep up. Technology: Significant expenditure is necessary to ensure robust technological structures are in place that streamline tracking quality metrics, automate re-credentialing, and ensure detailed audit trails. Accreditations: Accreditations that payers prefer to see as validation of a high level of quality and robust IT security can require a significant annual cost. While these costs are somewhat manageable for the largest vendors in the space, this spending is not always feasible for smaller vendors. Top-Notch Customer Service: While it sounds simple, customer service quality will continue to be of high importance to payers. Do you always have someone available to pick up the phone to answer questions and provide needed updates? Do you ensure that service timelines shared by the customer are successfully met? Do you deliver reports in the exact format the customer needs? Partnership with Customers: To successfully retain customers, a vendor needs to be more than just a provider of services to the customer – a vendor needs to be a partner that is an indispensable member of the team. Can you, as a vendor, serve as a problem-solving resource for the customer (rather than creating problems)? Can you successfully serve a claim that needs coverage in a specific rural geography or needs a doctor in a unique specialty? Can you develop innovative solutions for specific customer pain points? So, where does this leave acquisition interest in founder-owned workers’ comp services businesses? Will there continue to be an environment with a steady flow of acquisition announcements where business owners are receiving historically attractive valuations for their businesses? Focus on Internal Execution: Challenges with customer service and integration can quickly derail positive momentum for large vendors. Ensuring smooth integration of recent acquisitions/mergers will be a top priority in the near future; its importance has only increased as payers have focused on integrated service offerings capable of delivering analytics and insights over a comprehensive medical management program. Additionally, operators will be focused on ensuring customers continue to experience the high level of service that customers expect. New private equity entrants also will have a high level of interest in businesses that satisfy the above criteria and that possess scale, a technological structure, and an experienced management team. While trends at the payer level have created some challenges for workers’ comp services firms, businesses that are indispensable cogs of payer medical management teams will continue to do well. After all the transaction activity over the past year involving major industry vendors, large vendors will likely be focused on internal execution in the near future. That said, businesses that fit specific acquirer needs and demonstrate attractive characteristics will continue to draw high levels of acquisition interest. Jack Bailey is a Managing Director and Co-Founder of Bailey Southwell & Co., a Nashville headquartered investment banking firm focused on the healthcare and tech-enabled services industries. 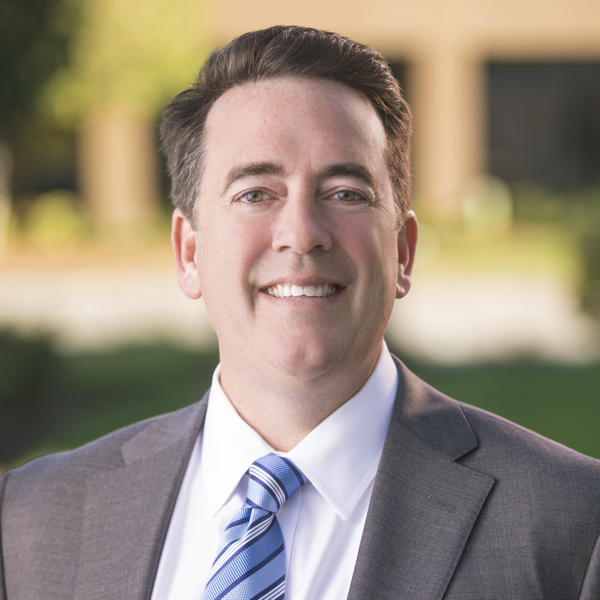 With over 20 years of middle market deal experience, Jack has worked on over 75 sell-side, buy-side, and capital raising transactions for both public and private companies. He has a focus on the payer services industry with the majority of his experience working with founder-led companies in the workers’ comp industry. Jack’s depth of experience and extensive network has enabled him to provide ideas, solutions, and processes that result in exemplary outcomes for Bailey Southwell clients. Jack received his J.D. from Vanderbilt Law School and served as Corporate and Securities Counsel in a national law firm and in a Fortune 500 company. He holds his Series 79, 62, and 63 securities registrations and is registered with StillPoint Capital, member of FINRA/SIPC. About Bailey Southwell & Co.